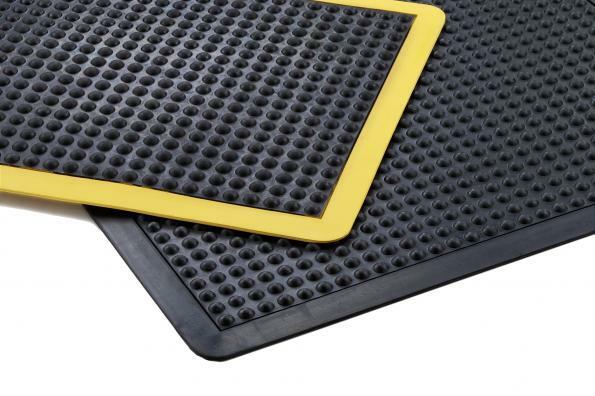 This versatile mat can be used in industrial, food service, and many other applications. These mats help employees, who spend long hours standing in place with little or no movement, feel more comfortable. Its anti-fatigue properties relieve the stress and strain felt after long hours of standing or little movement, while the construction and rubber compounding of each mat makes for easy clean up and durability. Because of their robustness, these mats do not shift easily and have an excellent performance rate in heavy-duty applications. 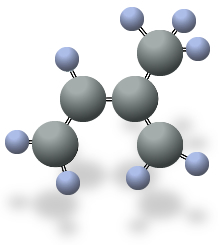 They are made with a specially developed nitrile compound that does not break down in oily, greasy environments, providing a safe, anti-slip surface. These mats combine all efforts to keep safety and comfort a priority. Ideal uses: Individual work stations, in the office or factory. Beauty salons/barber shops, cashiers, service counters, bank tellers, hotel receptionists, printing houses, shipping/packaging stations. The Bubble Mat Roll has been developed for extreme conditions. 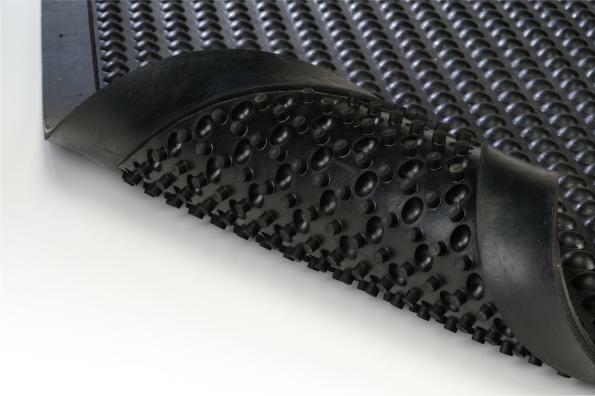 The durable SBR/NR rubber compound can withstand conditions that most mats will not tolerate. 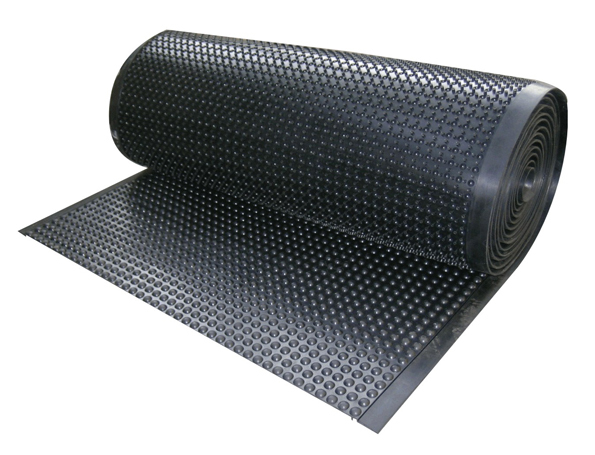 This mat is available in roll form, but can easily be cut to the necessary size. Molded, beveled edges on long sides provide added safety measures. Ideal uses: Factory lines, kitchen prep areas, behind a bar, gyms, fitness centers, milking parlors, stables and other agricultural applications.